Custom and VIP tours let you tailor your own studio experience. 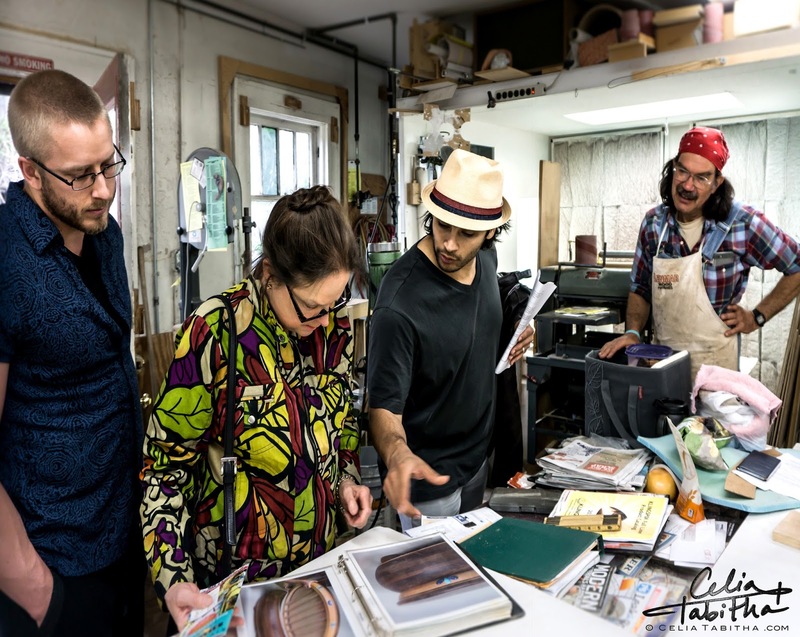 Whether you are looking to buy a piece of art, book a private tour for a group or see the best of some specific types of art, Asheville Art Studio Tours will be the way to go. Prices vary dependent on tour request details - Starting price of $42 per person for a 2 hour custom walking tour. Minimum of 2 persons or price of 2 persons per tour. Custom tours can exceed our normal maximum size. VIP tours are the way to go if you want the full art studio treatment and more! Enjoy a custom art experience and let us take care of the extra details. With a VIP tour you have access to customize your studio visits, make your own art and we can even handle your dinner and entertainment details. Fill out the VIP form to submit your vision and we will take care of the rest. Pricing is dependent upon requests. If you have more questions, check out our FAQ page or feel free to contact us below. We look forward to hearing for you. Give our friendly team a call. Website Template : ThemeXpose. Website Design : 2 Pennies Productions . Photography by Celia Tabitha. All Rights Reserved.